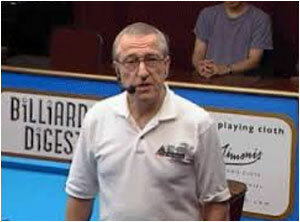 Jay Helfert is and has been successful as a pool player, a road warrior, a card player, a stake horse, a gambler, a pool room owner, an entrepreneur, a tournament director, a television commentator, a consultant for film and television as well as a promoter and producer of major professional tournaments. In the pool world, he has been one very busy man. Don't expect for these stories to be sugar-coated because they are an exact accounting of Jay's genuine experiences, and he brings you to each of them up close and personal. As a seasoned veteran of the pool world, the experiences Jay shares here will keep you on the edge of your seat from the first page to the last. If you want to see the chronology and evolution of a person who lived and breathed pool as most of us have only dared dream, you'll want to read this book from cover to cover. 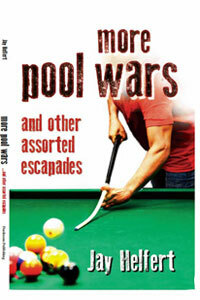 Pool Wars encompasses forty years of pool history and Jay's 'tell it like it is' style will have you rooted to your chair. You will feel as if you're there with him, fading the harrowing experiences, making the bets, winning and losing, learning from the con men of long ago. It's the never ending excitement of one realistic experience after another. 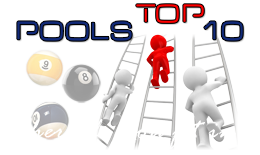 Pool Wars is sure to stimulate and rekindle pool players' desire to seek the thrilling excitement shared by Jay chapter after chapter. Now sit back, relax and enjoy Pool Wars. "Jay is the 'go to' man in pool. 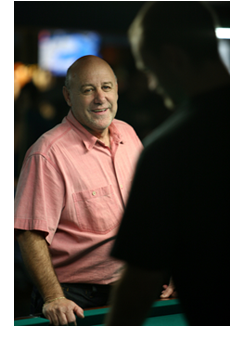 He is a living historian and a source for all pool info. 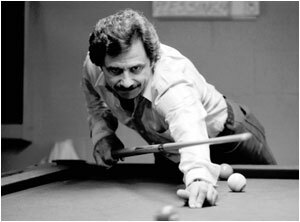 As an accomplished player himself, he evolved into every aspect of the sport. He has given sage advice to up-and-coming players as well as champions. 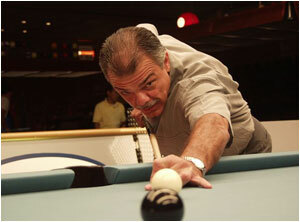 Jay is a valued member of the pool community who gets a nod and a smile from all who know him."